Break the monotony of daily life, get pampered and feel rejuvenated with a well-deserved spa treatment. Kanak Spa in Pimpri Chinchwad offers head-to-toe wellness services for men & women ensuring that their senses are enriched. 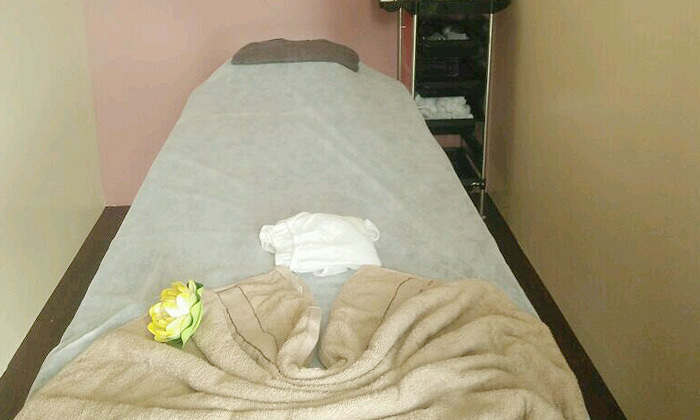 The staff at Kanak spa is comprised of skilled, courteous therapist that are well equipped in tending to your de-stressing wellness therapies amongst a relaxing ambiance.